DSW will work with clients to meet targeted goals of all investment needs. Our current platform structure involves utilizing the skill set of DSW Commercial in tandem with strategic partners. This allows DSW Commercial to use its broad skill set (underwriting, finance, strategic management, leasing, disposition and value-add) for a broader audience than our own equity. 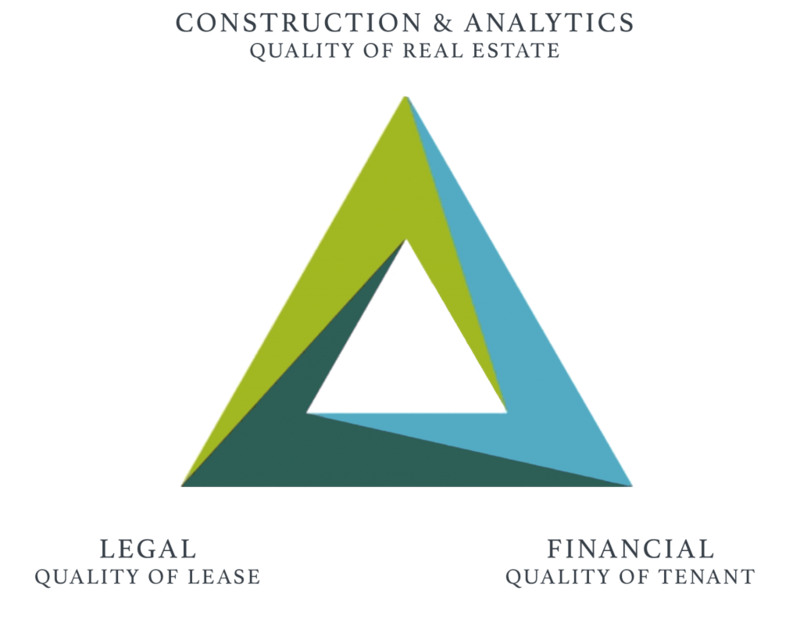 With a focus on adding value to the properties in which we are included, DSW Commercial offers comprehensive development, construction management, portfolio management, property management, and brokerage services to achieve strategic objectives, minimize risk, and maximize financial returns.